The company founded in 1982, is one of the leading companies in the field of doors accessories and buildings construction steel materials. The company since its inception is dealing with wide variety of popular International Trade Marks, that can fulfill the needs of wide range of consumers in the Saudi Markets. 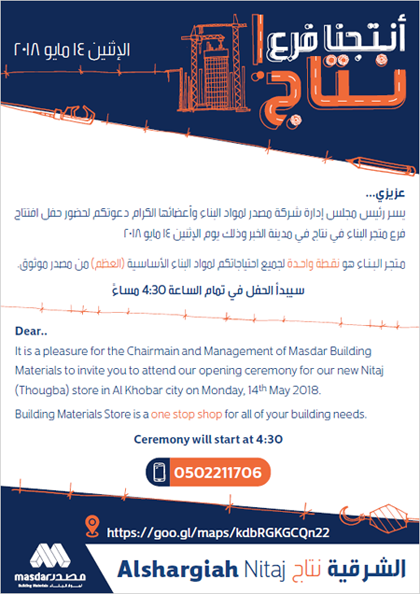 It started its business through one outlet in Riyadh, and gradually expanded around the kingdom; the company has around 42 branches and are logistically linked via a strong computer network. Among its VIP clients are the Governments Commissions, Contractors, it boasts of a sound customer base. The Company is always seeking to respond to all its customers’ needs via chain of outlets and showrooms scattered across the country. In a short span the company became one of the leaders in the field of carpentry materials supply. 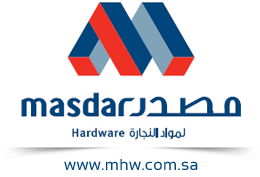 It is also known as one of leading companies in the Middle East in the business of carpentry material supply, aiming to achieve an acceptable and challenging market share. The company displayed various and variety of popular and well known trade marks in the Saudi Market to fulfill and respond to its customers needs especially the carpenters and furniture manufacturing agencies.